The way tiles are installed will determine their longevity, your convenience and the aesthetics of your home. We promise perfect tile installation with confidence. Our professionals are not just trained well but are also experienced and have installed floor and wall tiles of all materials. We can offer our consultation, help you measure your floor, and make suggestions in terms of which tiles will be best each time. “Drywall Repair Hawthorne” proudly works with a very professional team. 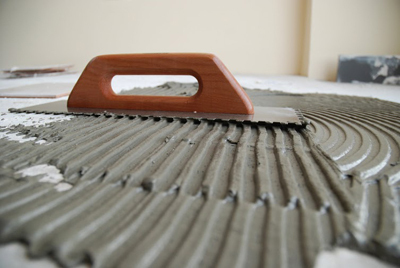 We excel in tile and drywall repair services and are efficient in our work. When you are looking for perfection, look our way! It's our pride to work with the crème of stone, glass and ceramic tile installers. Our job begins way before we actually install the new tiles at your home. Our team is available to answer every one of your questions in regard to your tile choices or our work. You cannot choose the same tiles for all floors. Kitchen floors require durable materials so that tiles won't break. Shower floors need non-porous tiles and epoxy grout, which will not allow the growth of mold. 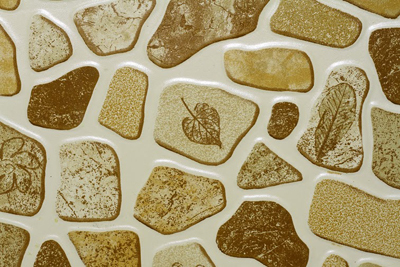 Tiles differ in terms of quality as well and it will make a difference in their maintenance. If you want to make your life easy, make sure you ask anything you have in mind before you make any choices. By choosing to work with Drywall Repair Hawthorne, you won't only have all questions answered but you will also be sure of the excellence of our work. Tiles are cleaned easier when they are installed properly, too. We have the best means for perfect flooring installation and use high tech equipment so that we can ensure excellence. We install tiles everywhere. Do you want a new tile backsplash? Are you thinking to replace the counter of your kitchen and planning to get tiles? We are here for you! We can offer you our advice and services at your convenience. When you need tile replacement, don't hesitate to get our help. Our technicians know how to remove the whole floor or replace just a few tiles. Broken tiles will only get in your way. Trust our broken tile repair service. We have remarkable equipment to ensure the new tiles are leveled and use top quality grout with resistance to humidity. You will love our work because it is professional and our staff is meticulous and friendly. We expect your call for all your needs! You can also email us!